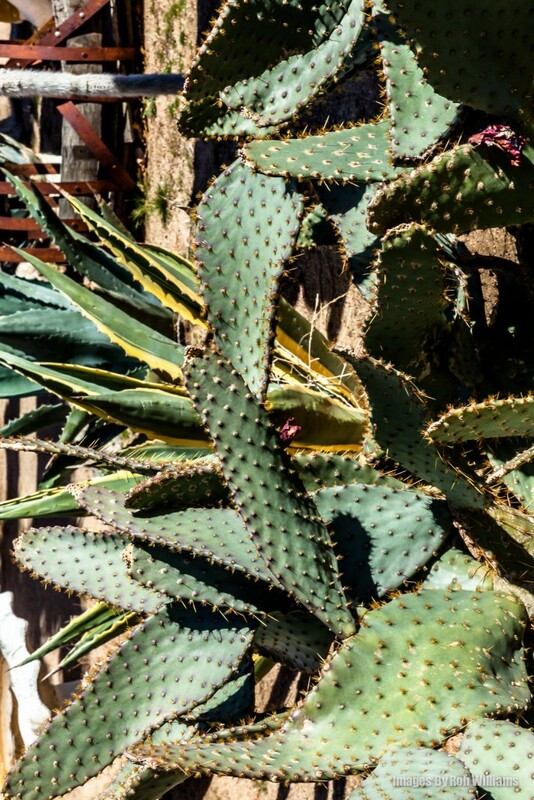 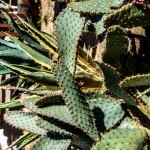 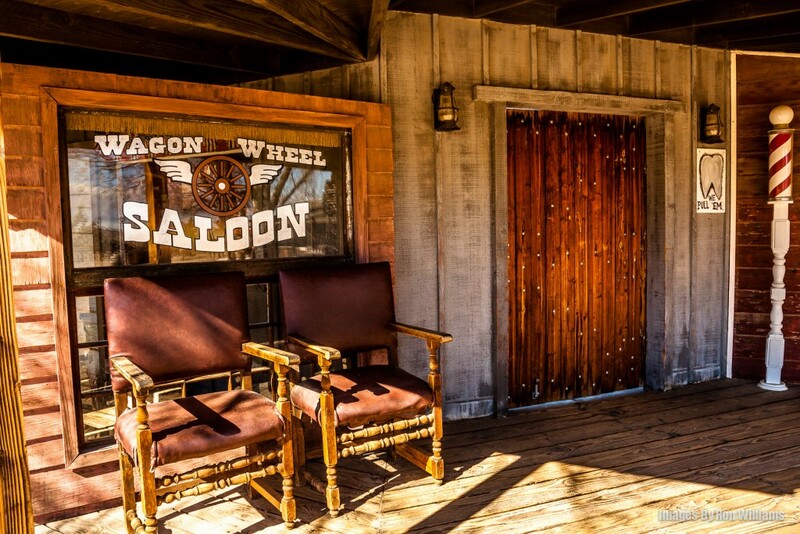 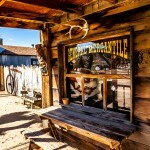 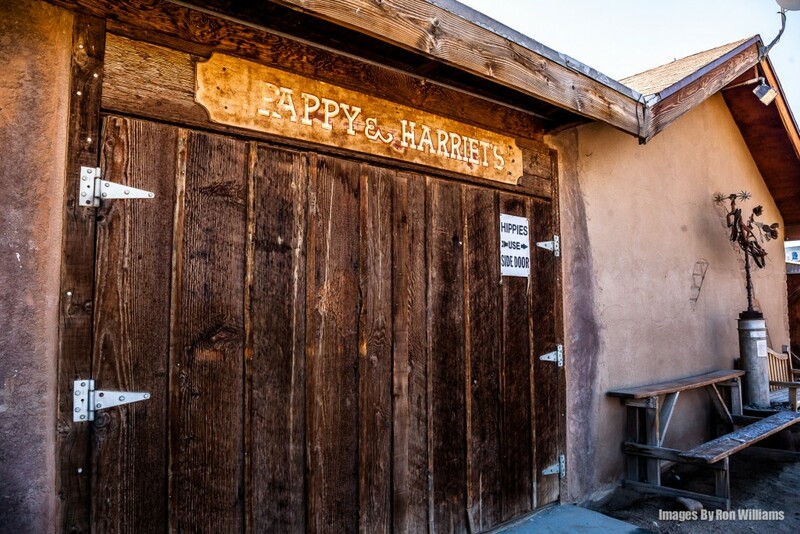 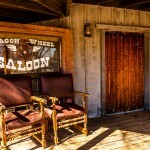 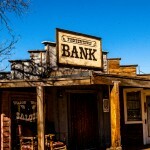 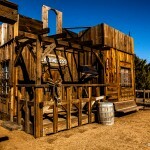 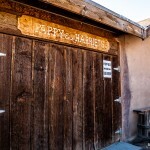 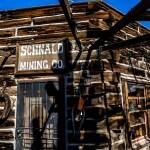 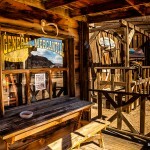 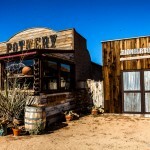 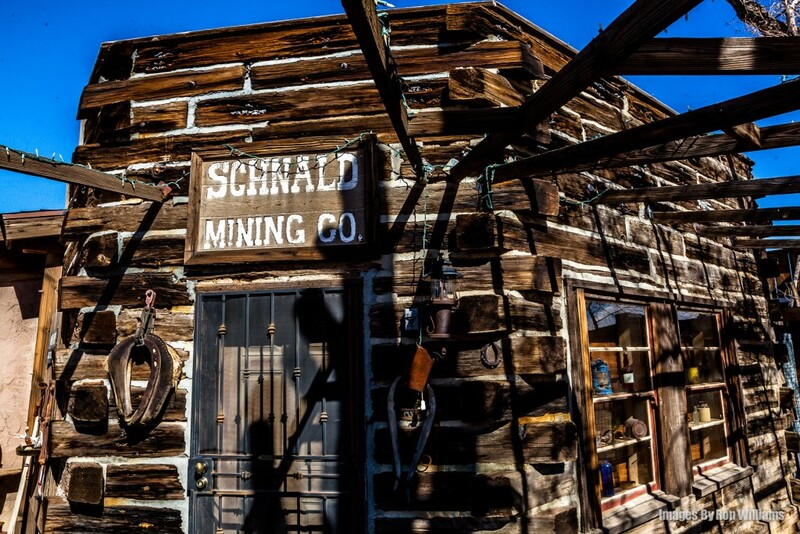 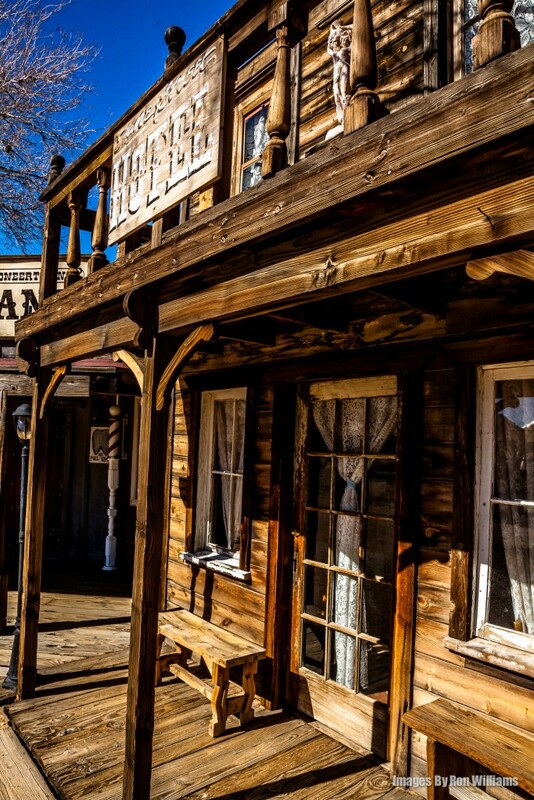 “The town started as a live-in Old West motion-picture set, built in the 1940s. 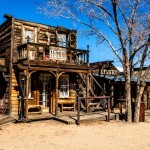 The set was designed to provide a place for the actors to live while using their homes in the movie. 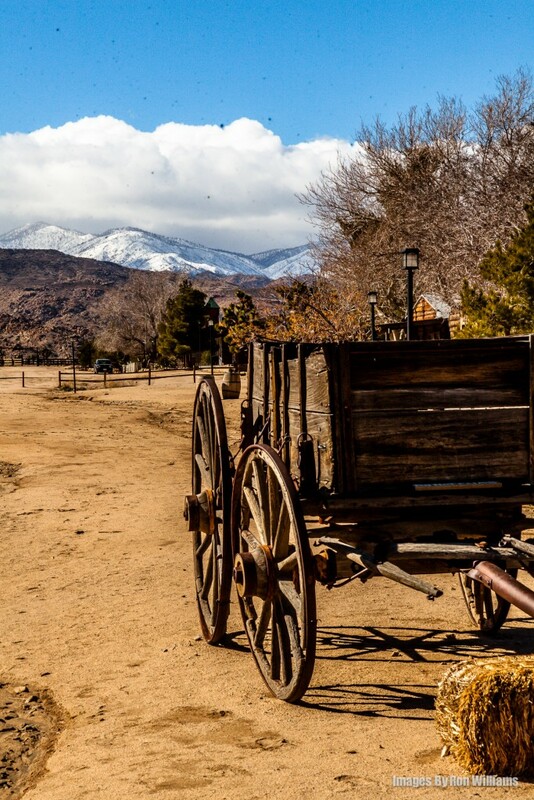 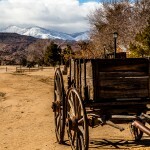 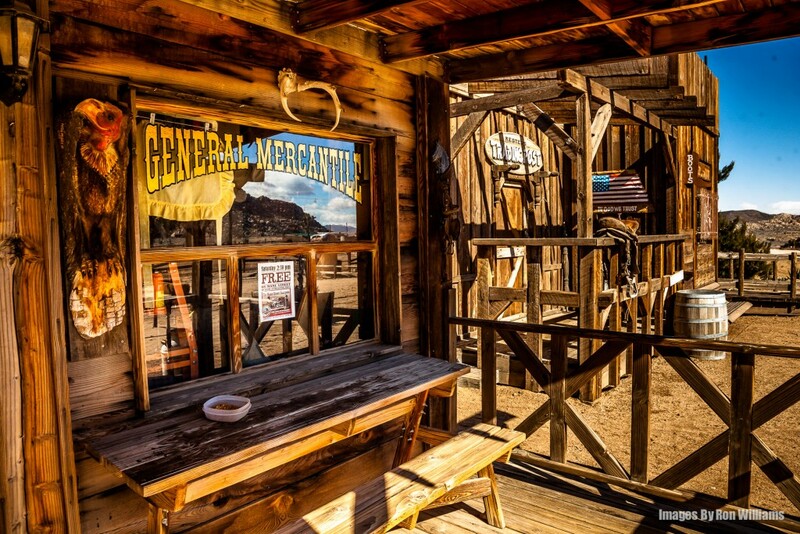 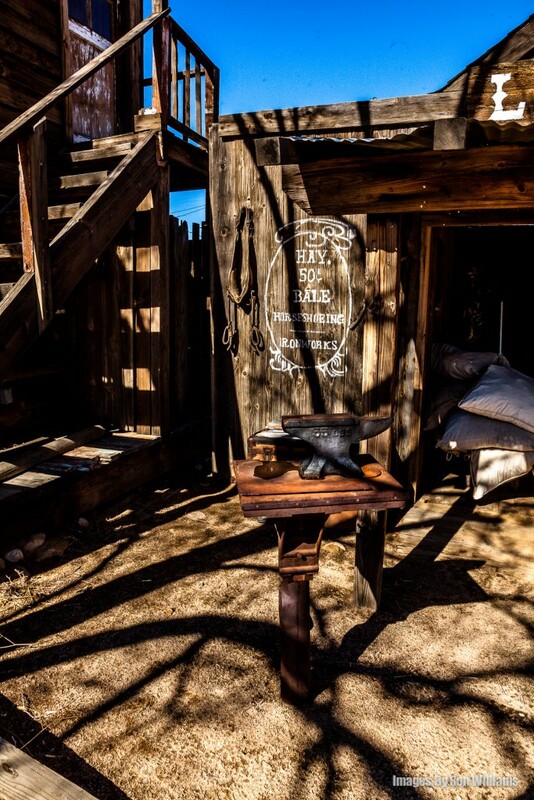 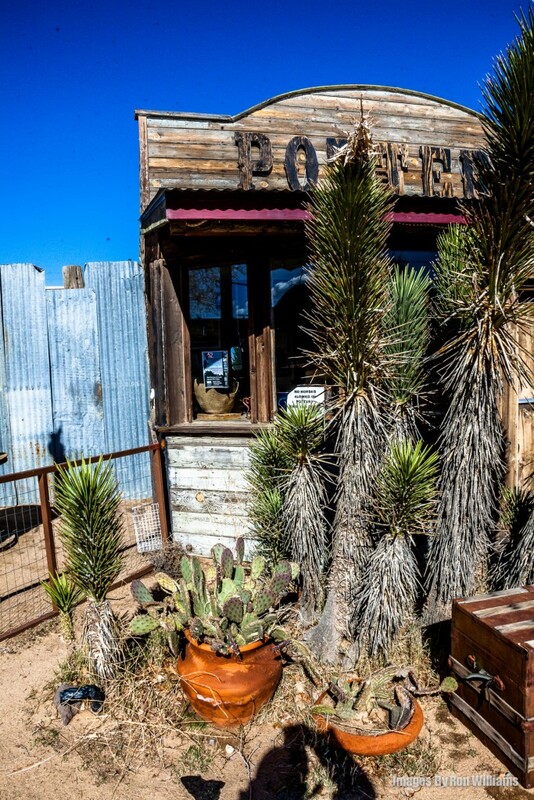 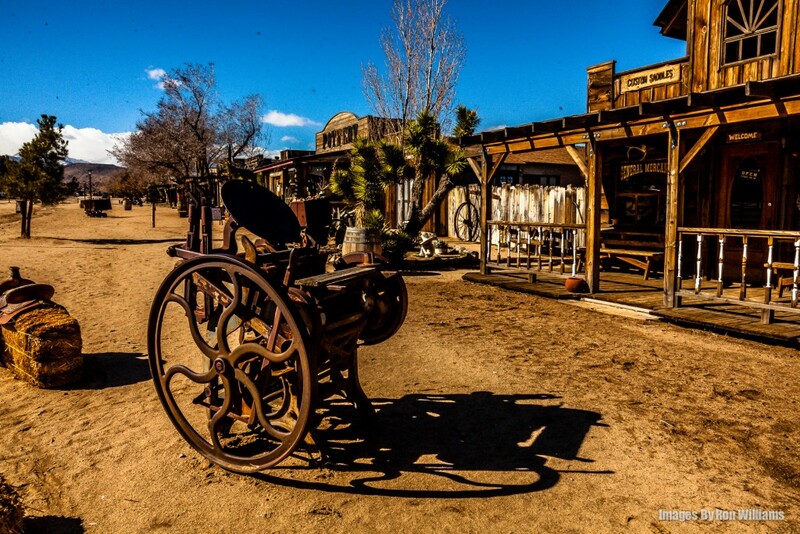 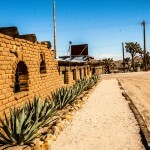 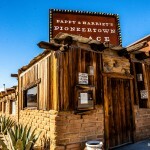 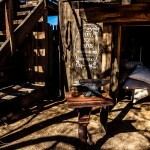 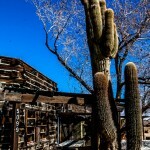 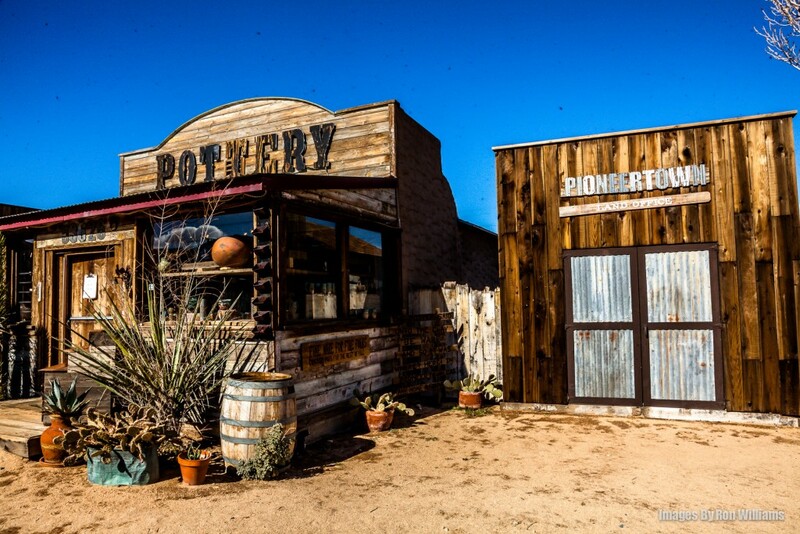 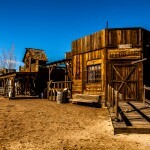 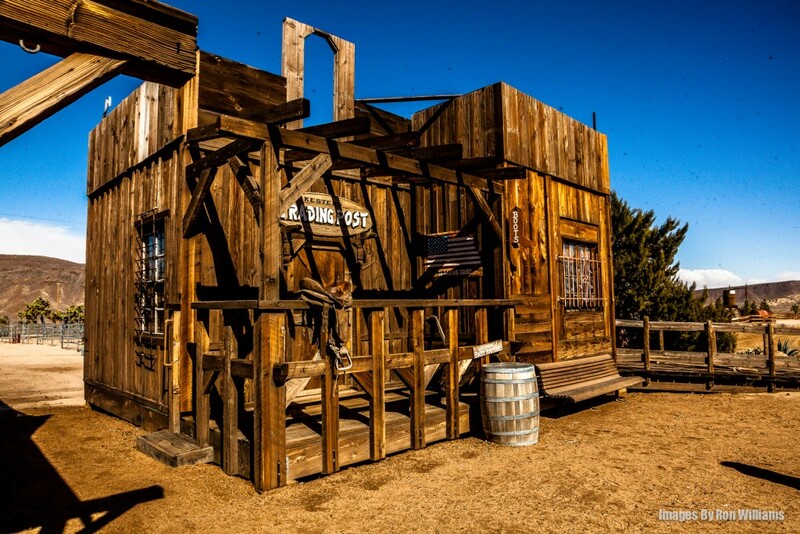 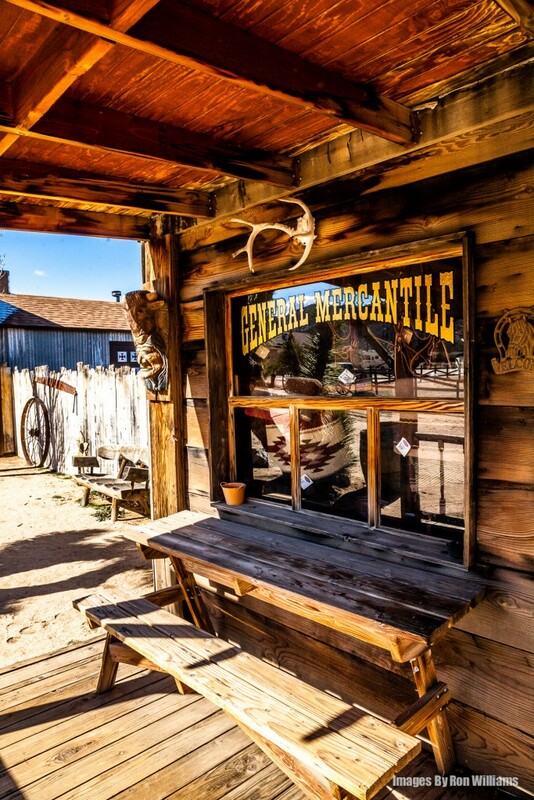 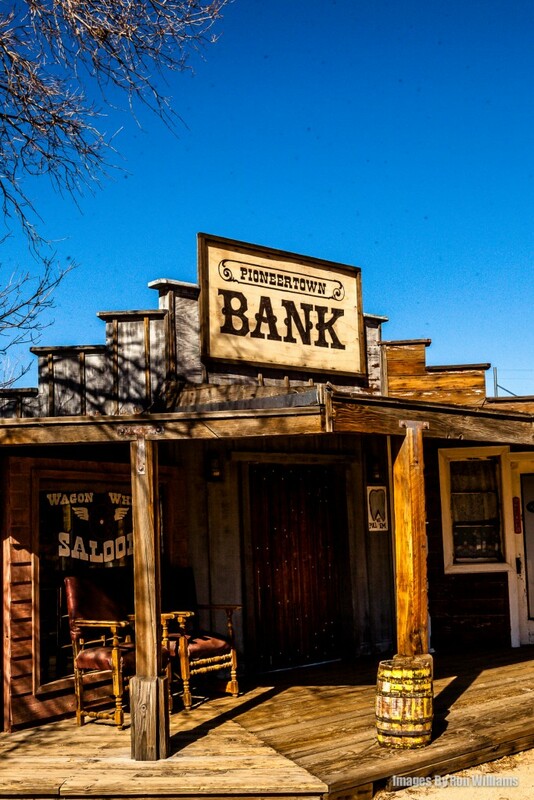 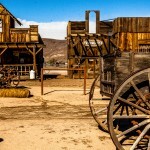 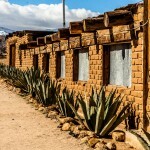 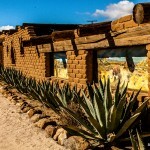 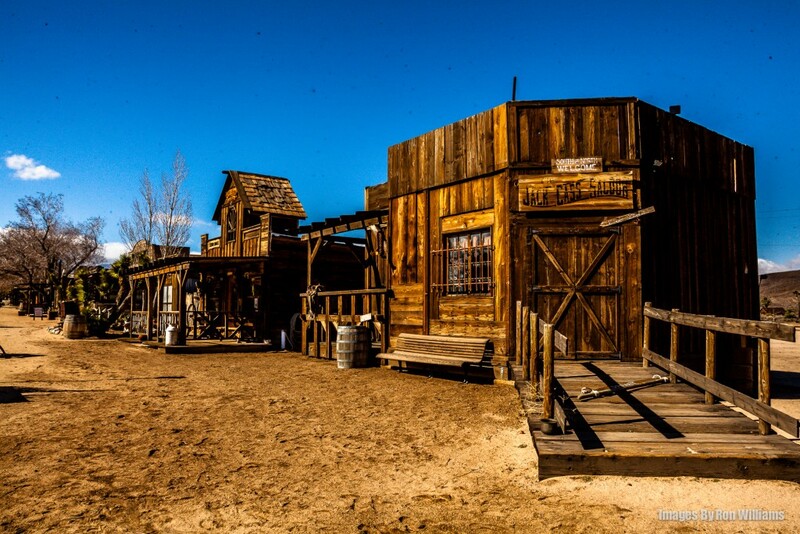 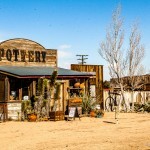 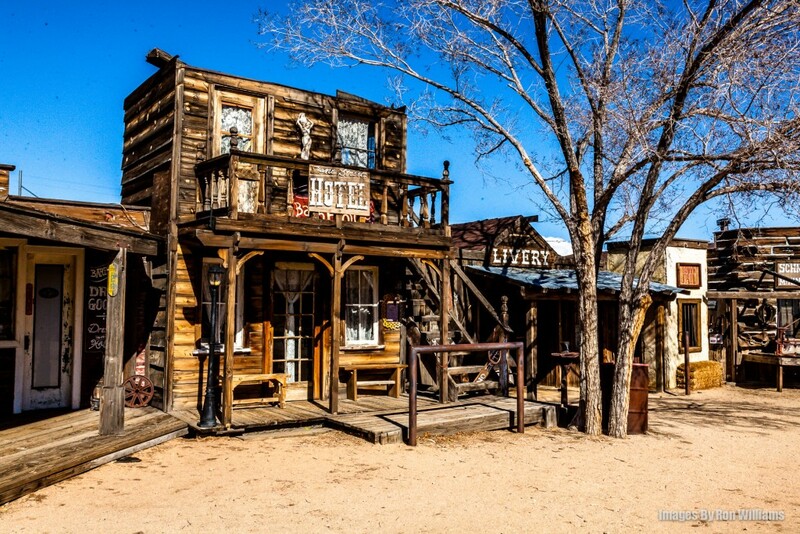 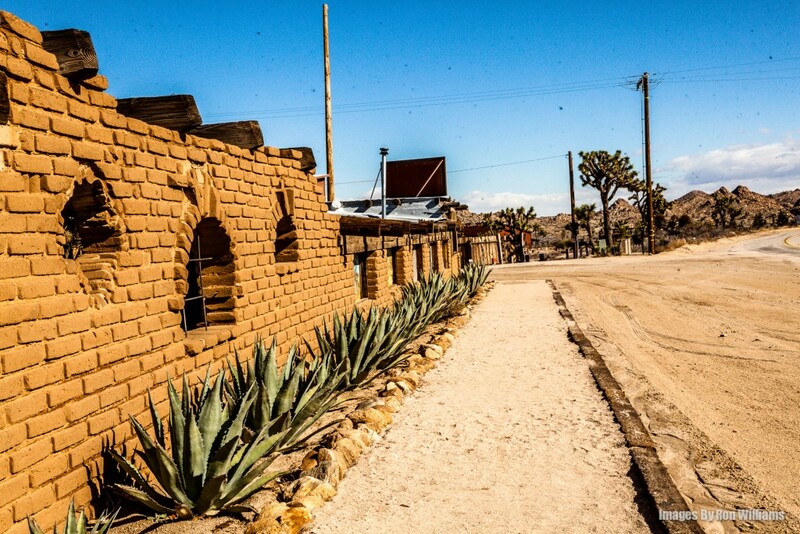 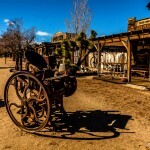 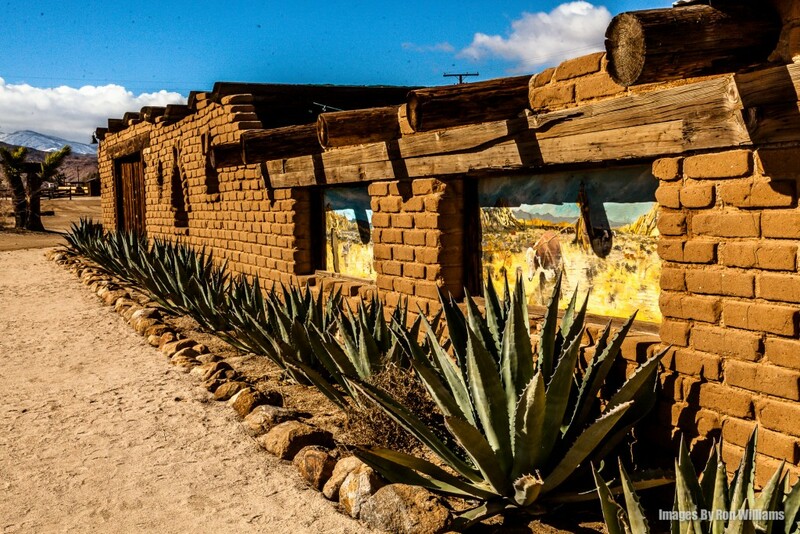 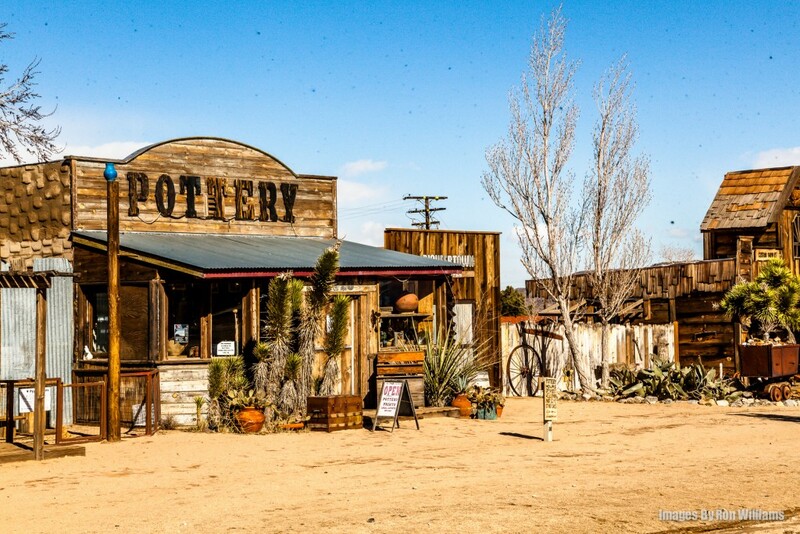 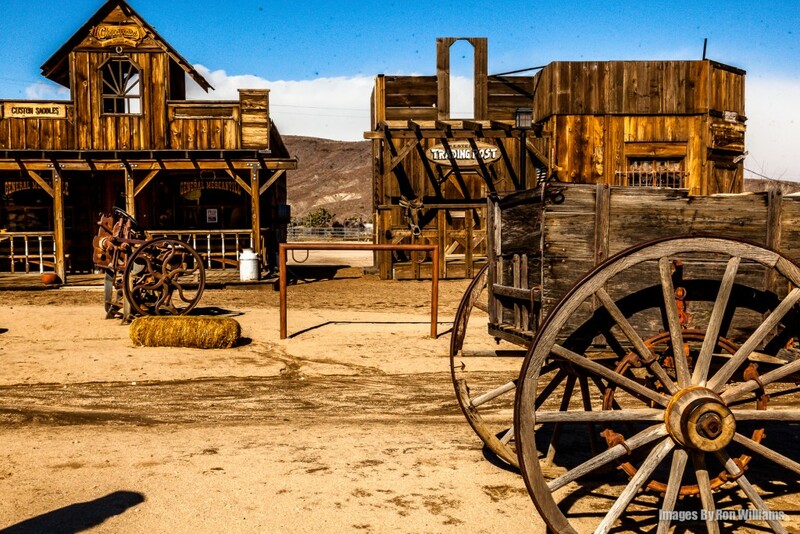 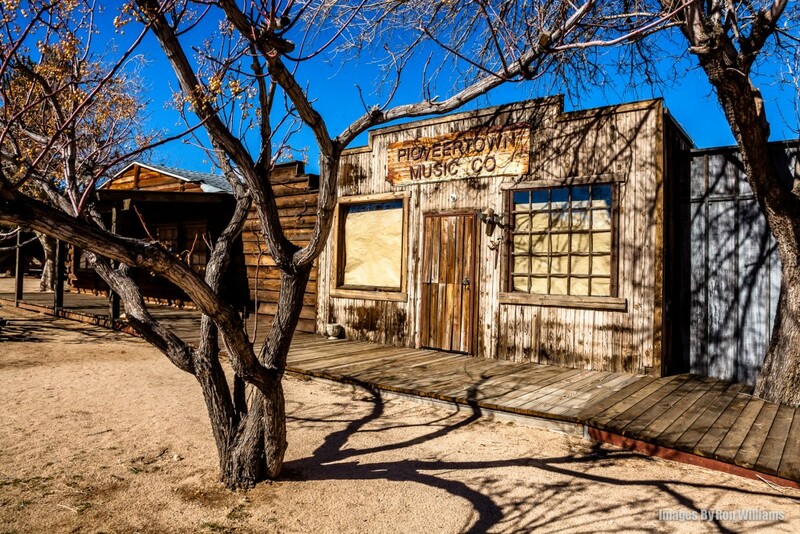 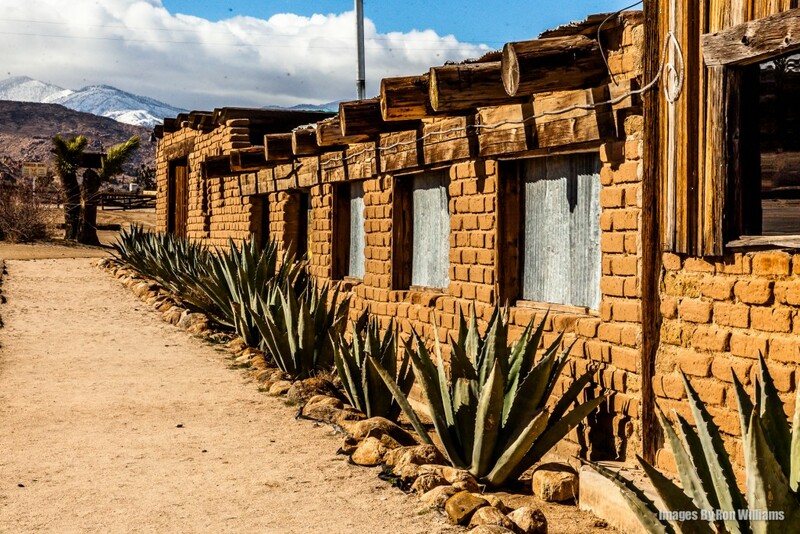 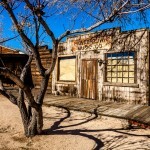 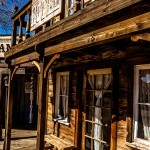 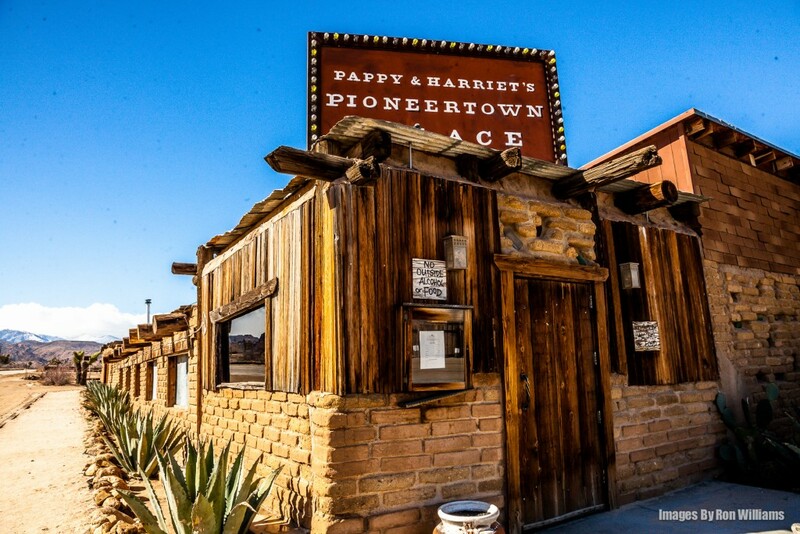 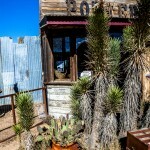 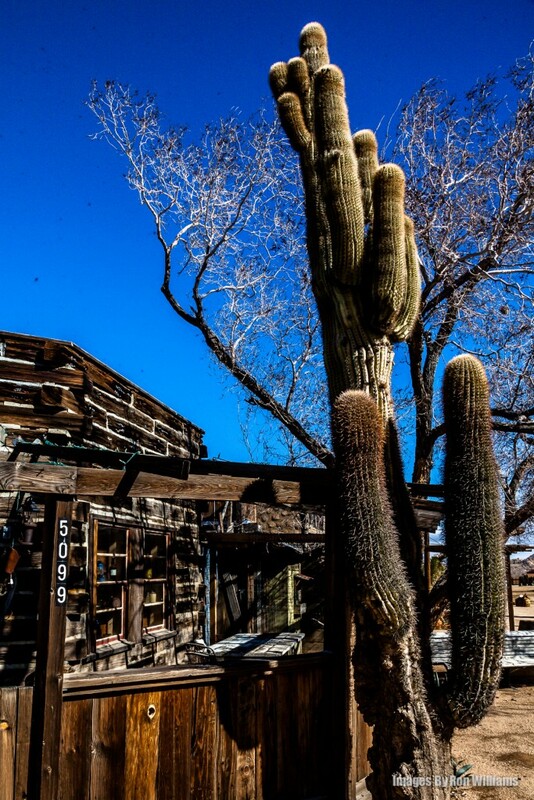 A number of Westerns and early television shows were filmed in Pioneertown, including The Cisco Kid and Edgar Buchanan’s Judge Roy Bean.